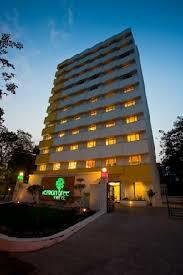 Lemon Tree Hotel, Ahmedabad is located in the commercial area of CG Road, Navrangpura. It’s a short distance away from Hazira LNG, Adani House, Suzlon Energy, HDFC Bank, Reliance Capital, Bank of Baroda and other important landmarks of the city. The hotel with its 99 bright rooms and suites, offers you a wide array of accommodation options. 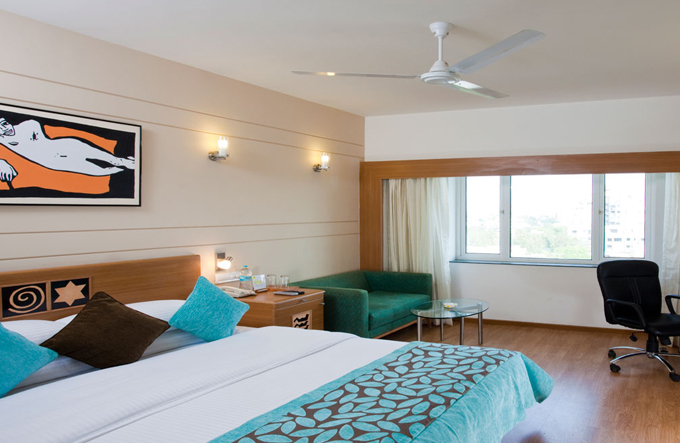 Room categories include Standard Room; Superior Room; Deluxe Room and Executive Room.There is a multi-cuisine restaurant at the hotel, called Citrus Cafe, which offers three different types of menu- Indian, international and 'ghar ka khaana'. 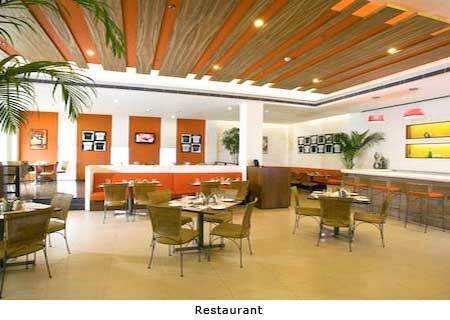 Services : 24-hour front desk, Meeting/banquet facilities, Business centre, Restaurant , Fitness area .